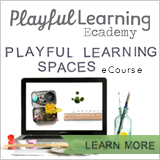 I've been on the hunt for fun, kid-friendly resources about the abacus. 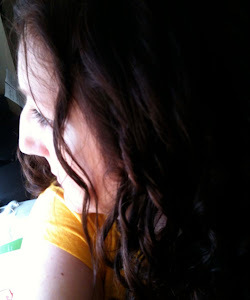 The most I've seen so far is as dry as dust or hard on the eyes or just plain not fun. 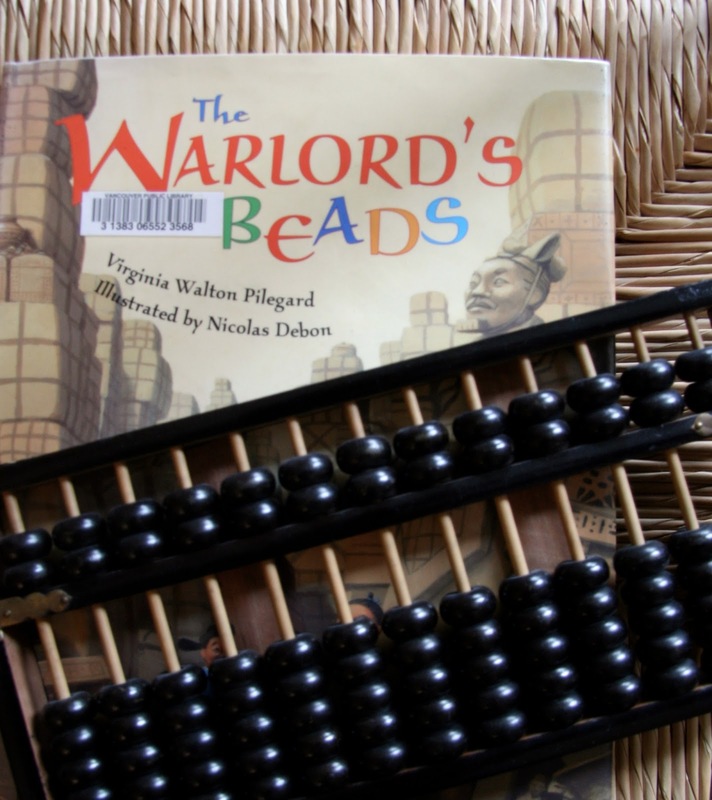 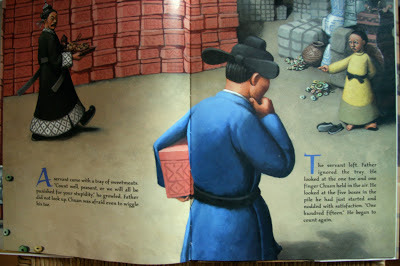 I did find this book at the library, The Warlord's Beads, which introduces the ancient math tool in a folkloric story about how it was invented. 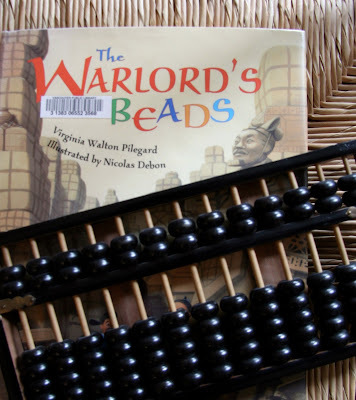 It does a nice job of revealing the over-arching strategy behind its use and would be a great book to read as an introduction to a fun abacus game or activity ... when I find some!